These sesame wafers are actually cookies that has lots of toasted sesame seeds. This recipe.. 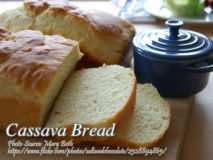 This is a cassava bread recipe quick bread style. 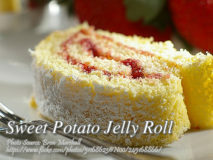 It is combined with mashed cassava.. 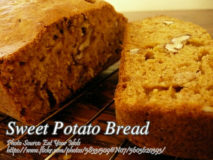 This recipe is a quick bread style sweet potato bread. 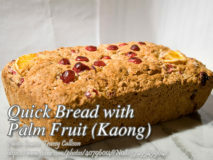 It is made with mashed yellow..
Quick bread is a bread made with a leavening agent such as baking powder that..
A delicious sweet potato jelly roll made from sweet potato flour, ,eggs, vanilla and jelly. A..